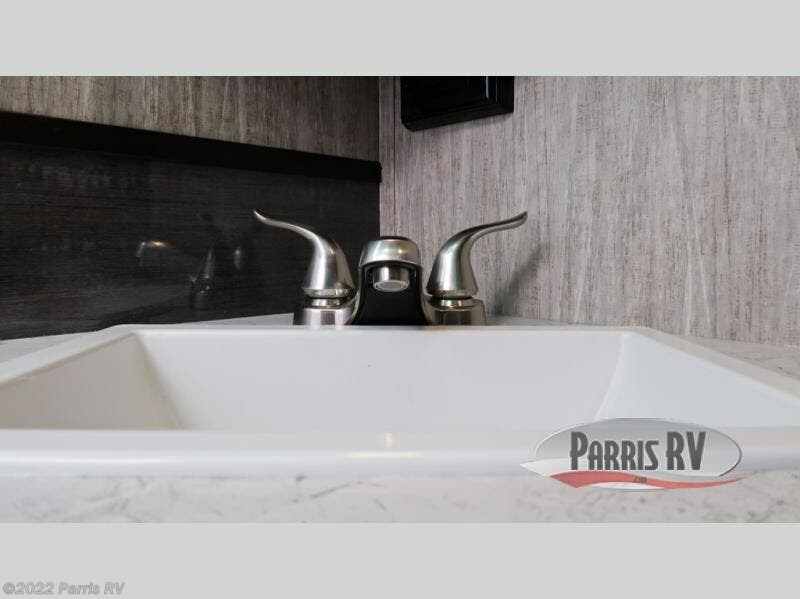 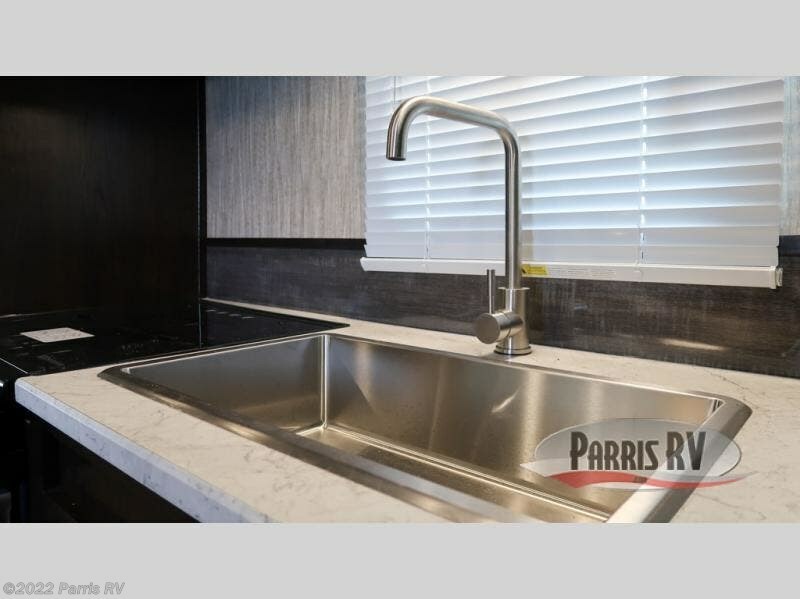 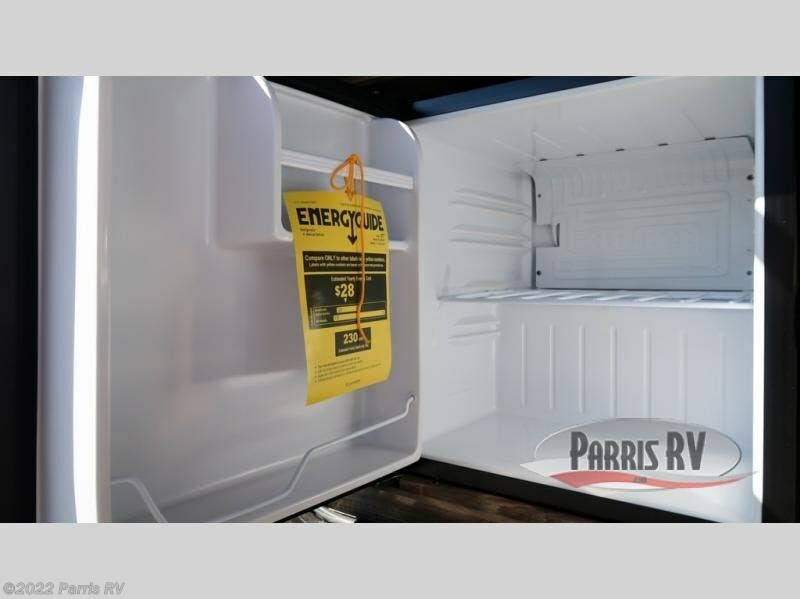 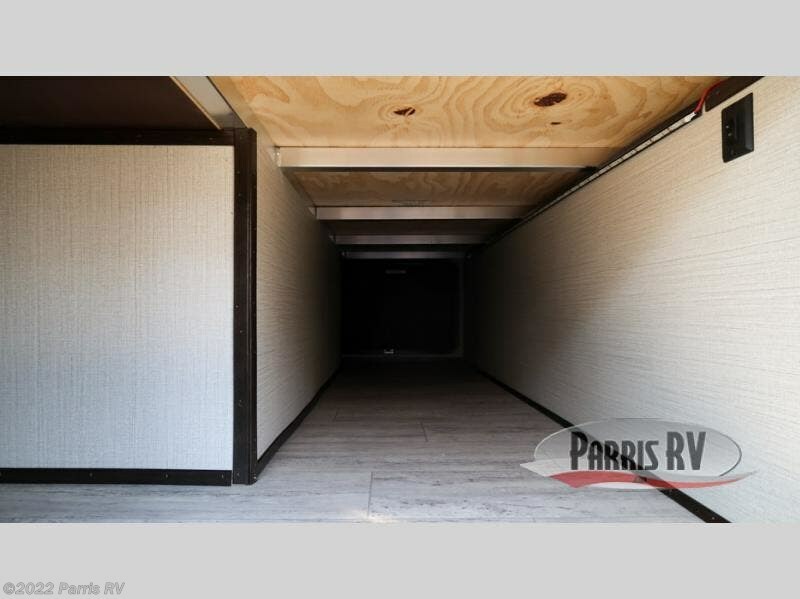 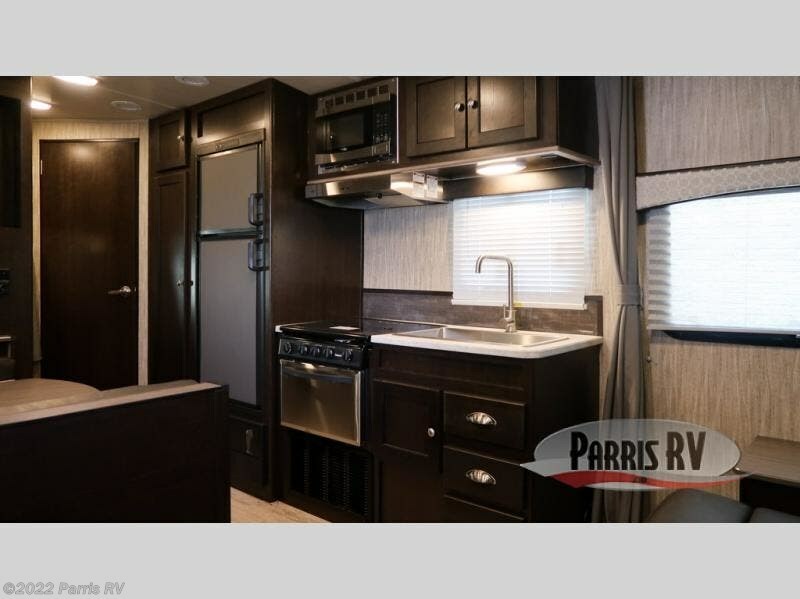 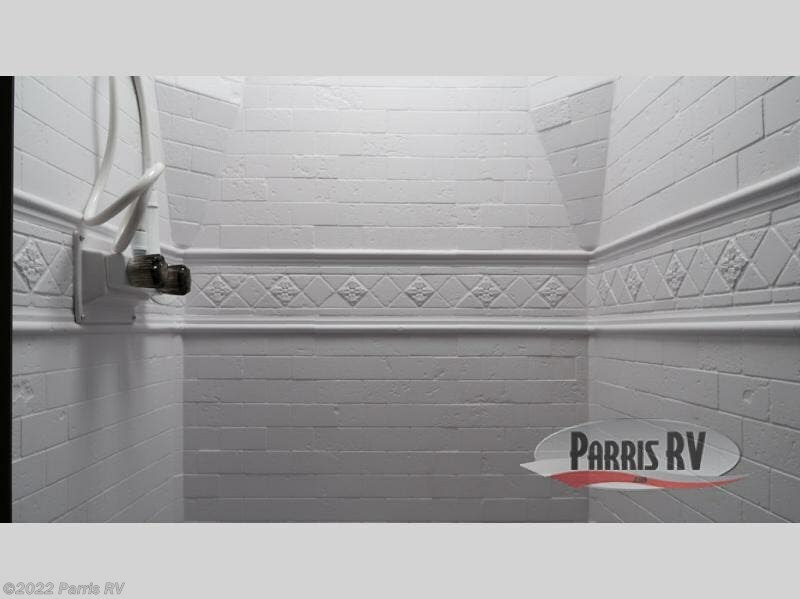 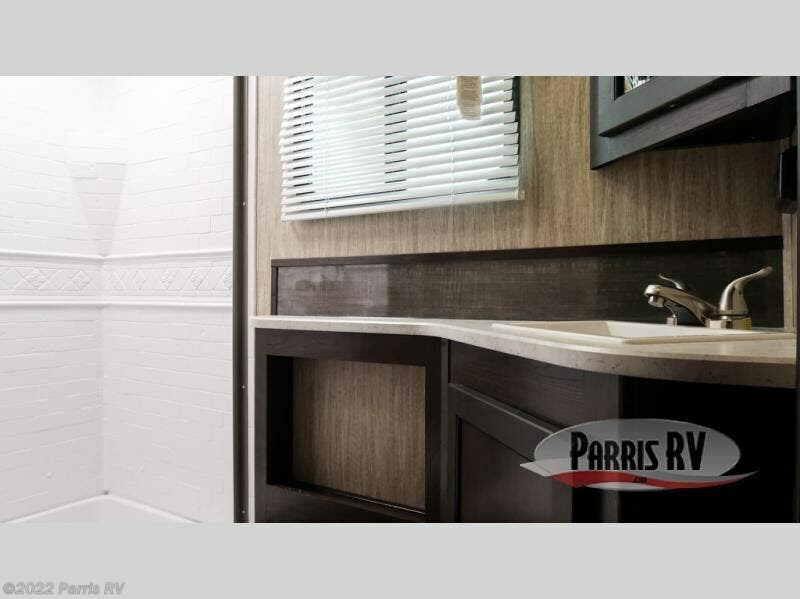 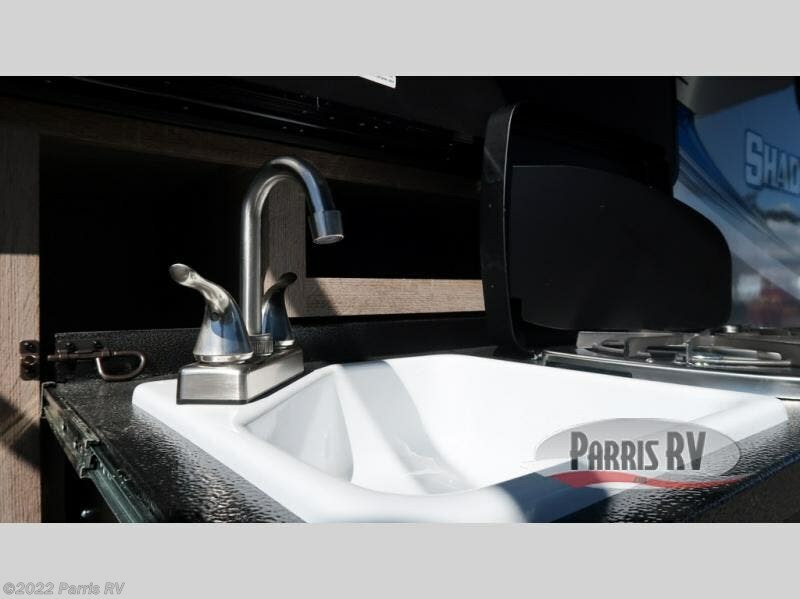 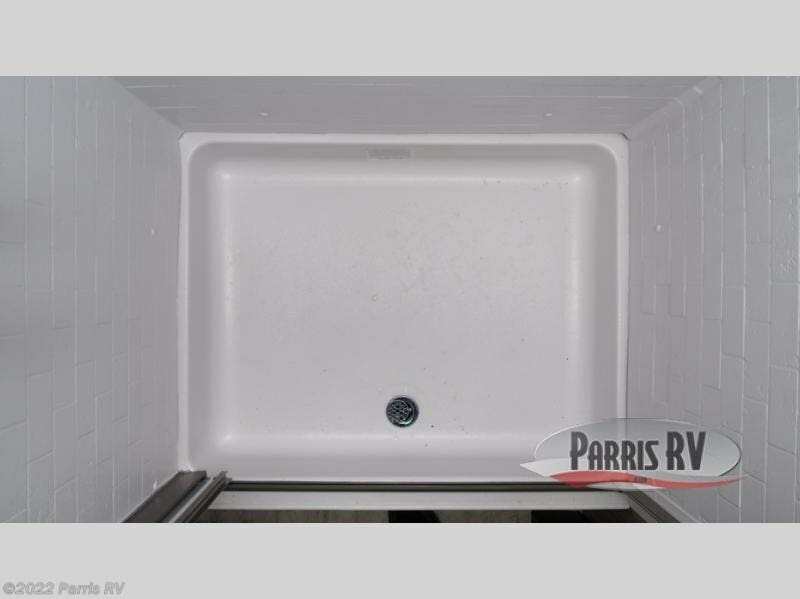 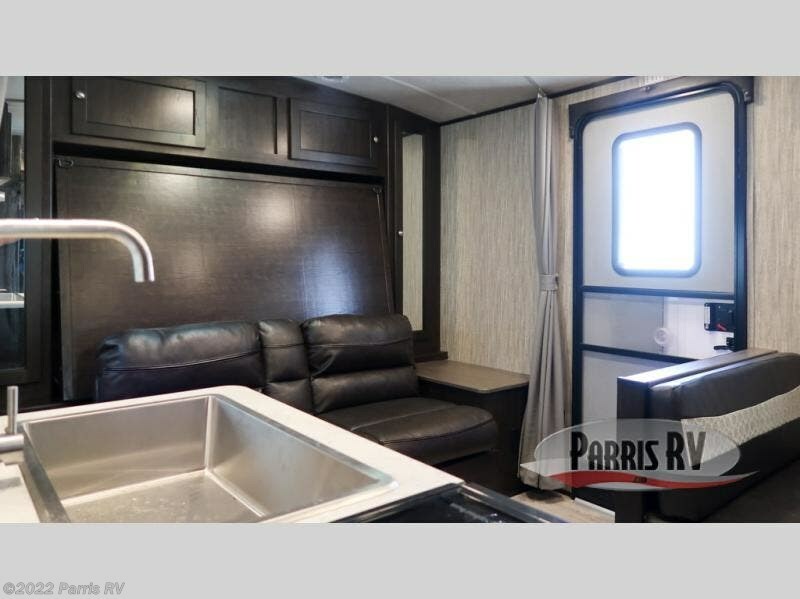 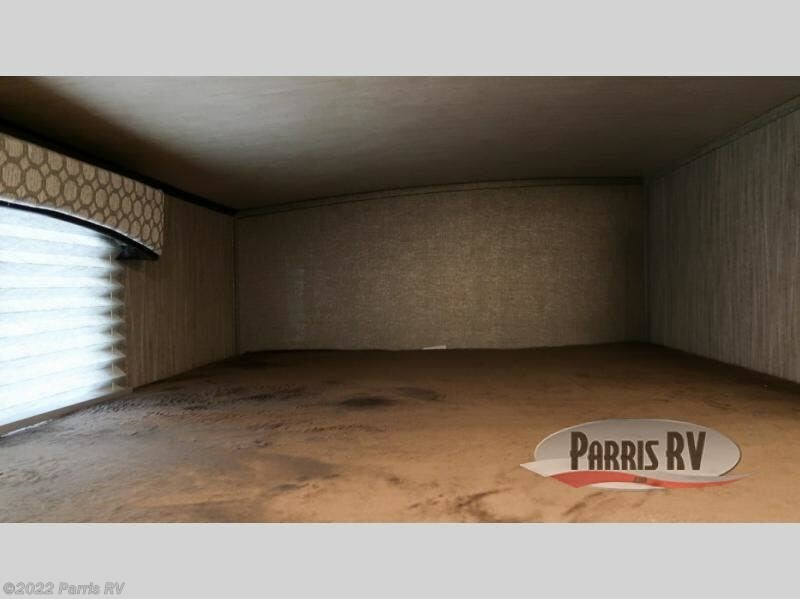 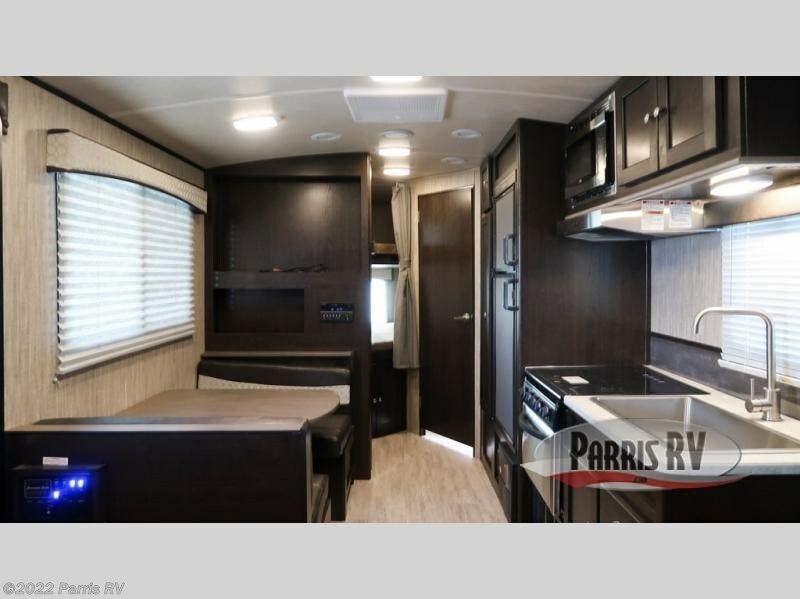 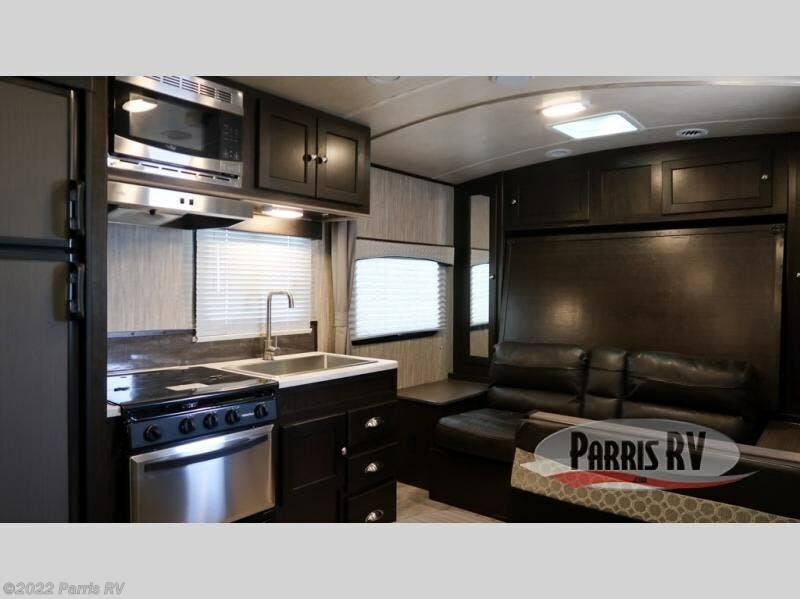 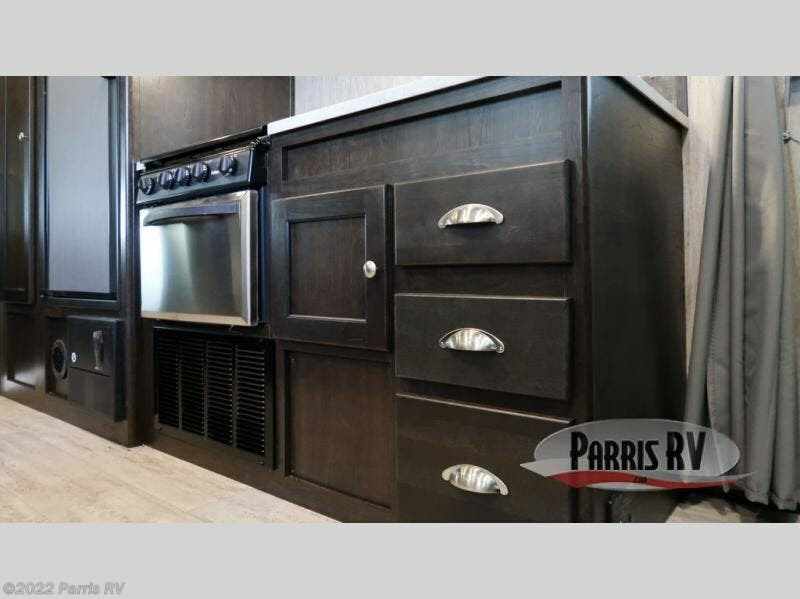 Traveling in this Shadow Cruiser travel trailer is not only convenient, but it is also fun because of all of the updated and modern amenities that have been included, like the LED interior lighting located throughout this unit and the 6' 9" vaulted ceilings that allow you to move around freely. 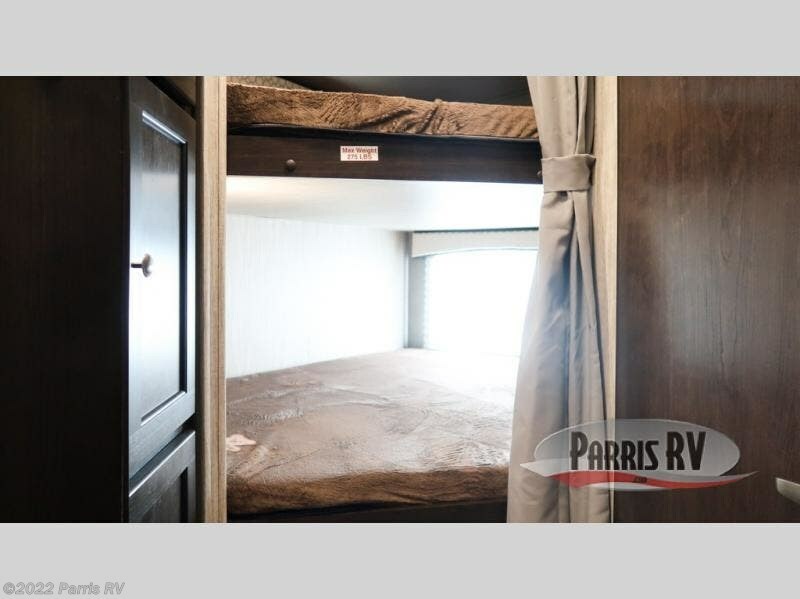 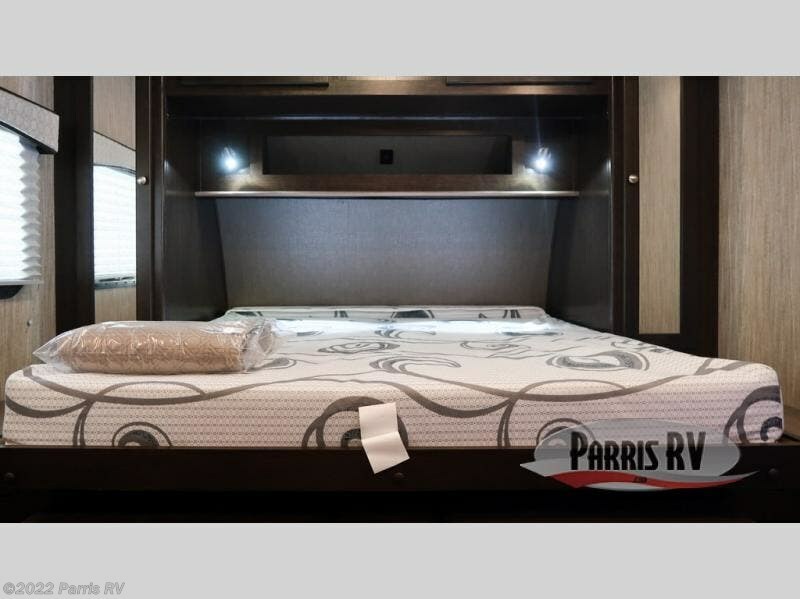 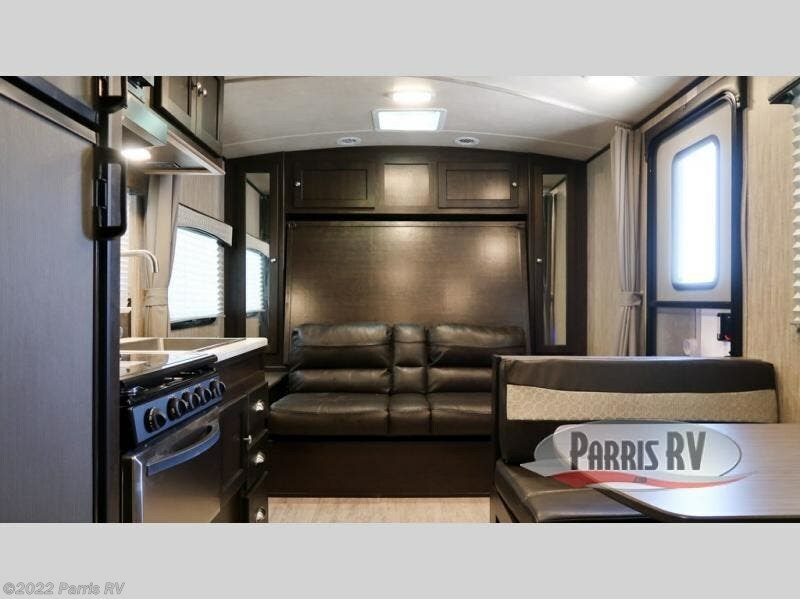 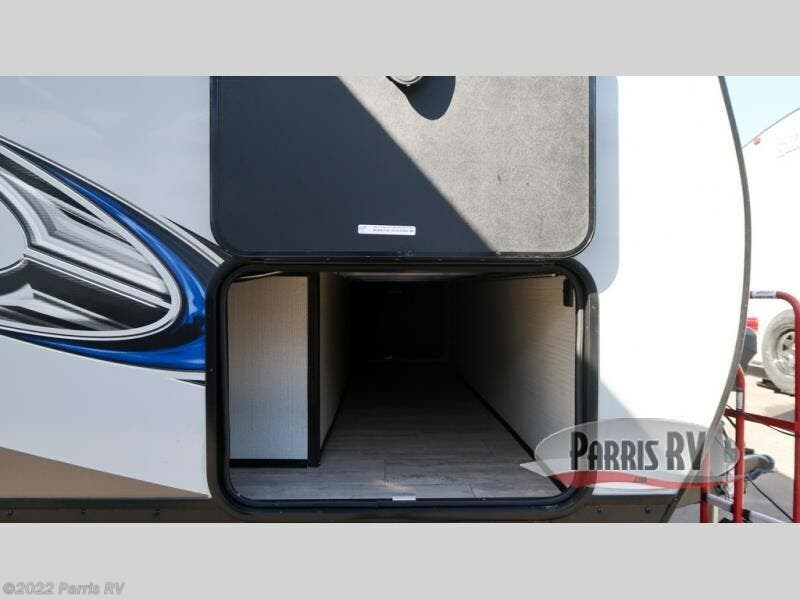 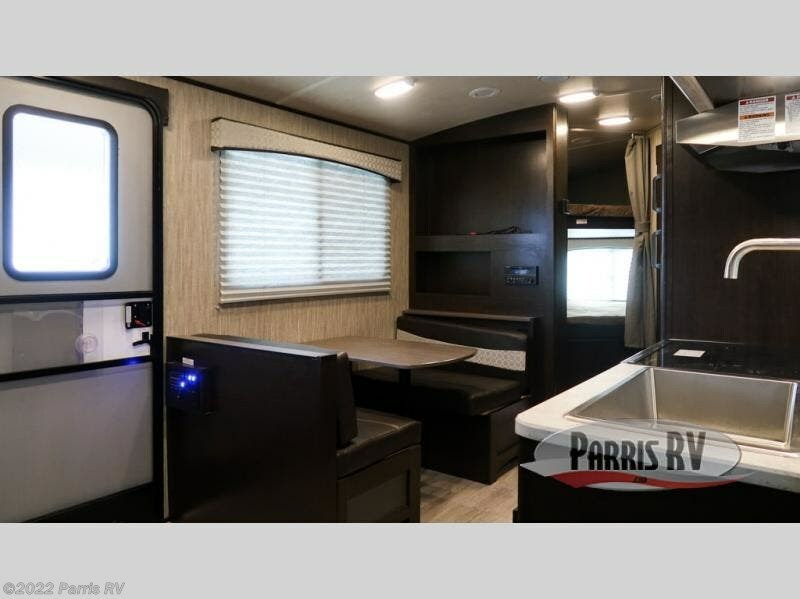 Because this unit can sleep eight people each night, it is the perfect addition to your family's next big excursion, and the bunks gives this trailer extra space for you to lounge together in the evenings. 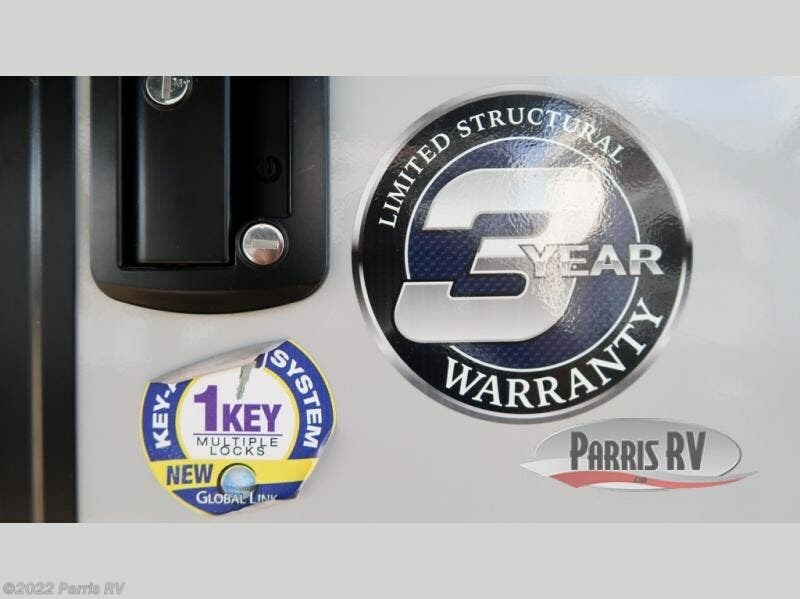 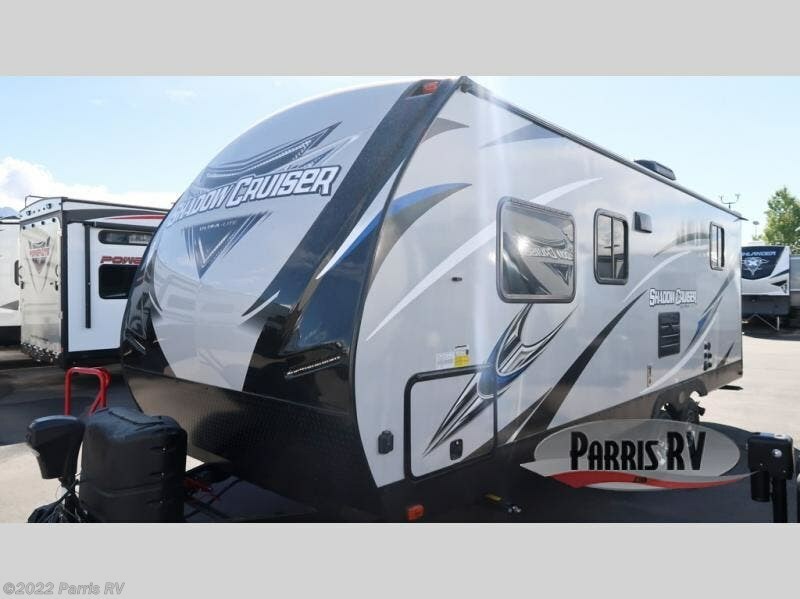 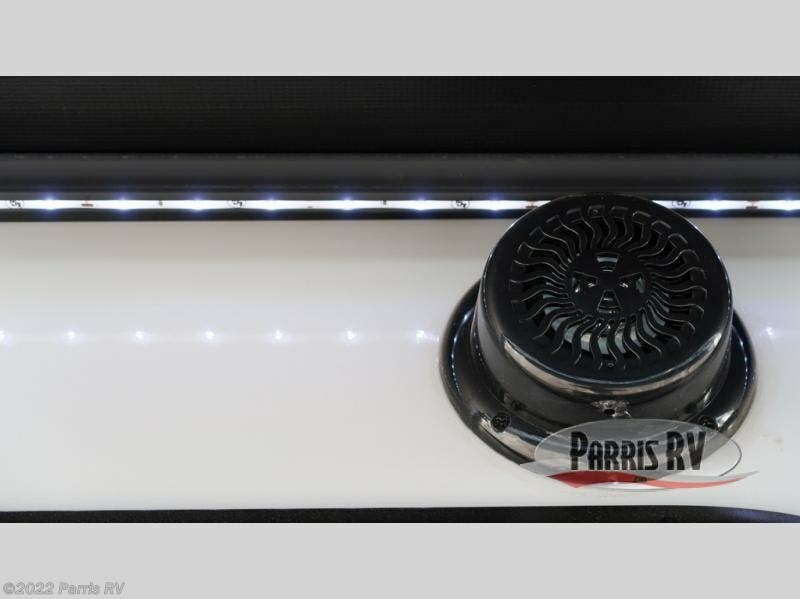 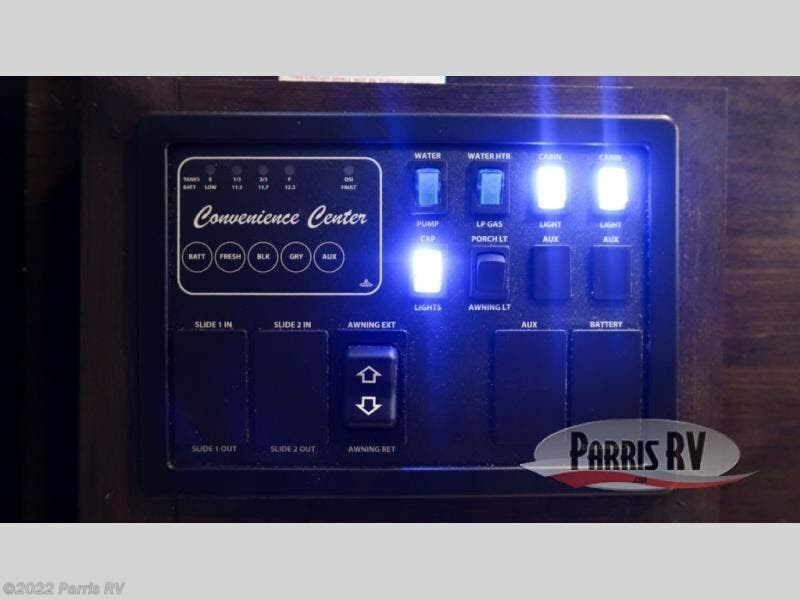 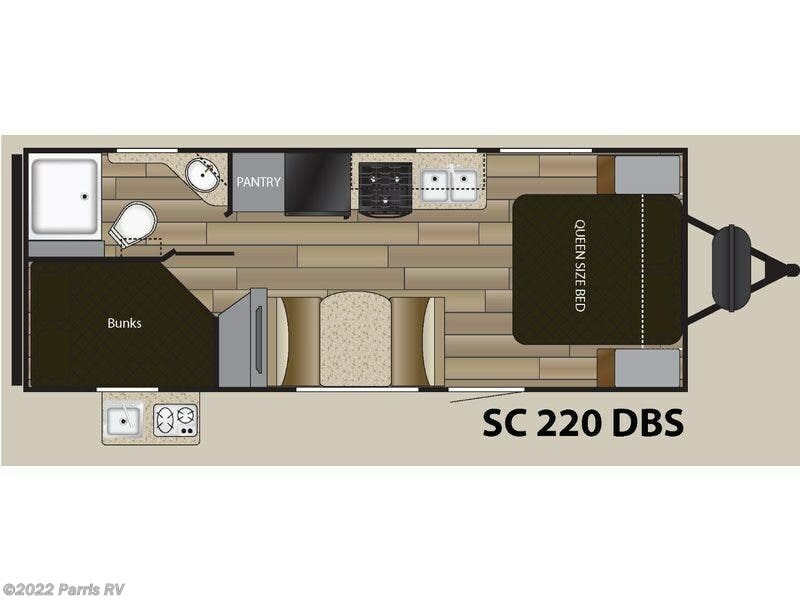 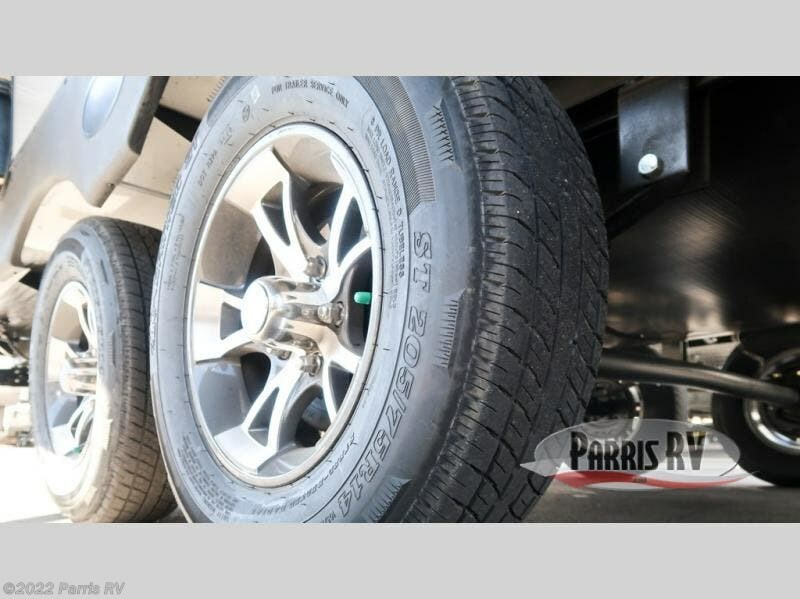 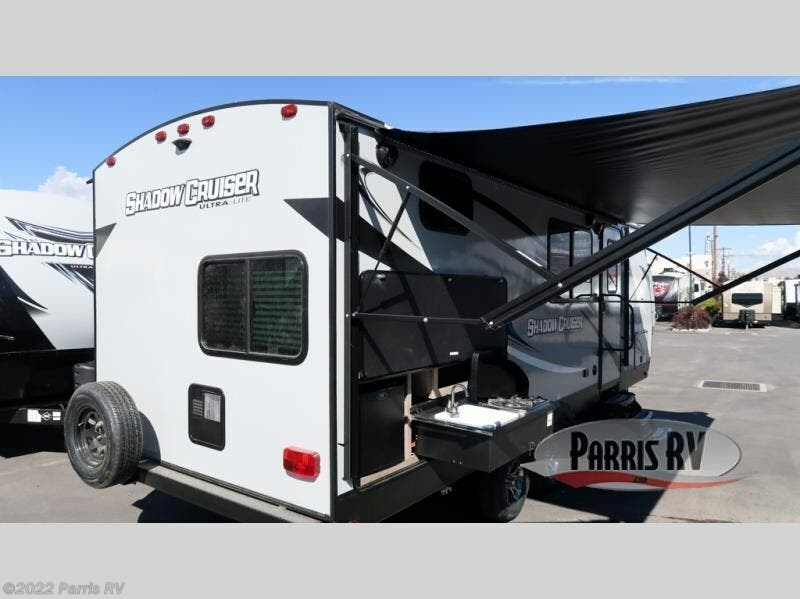 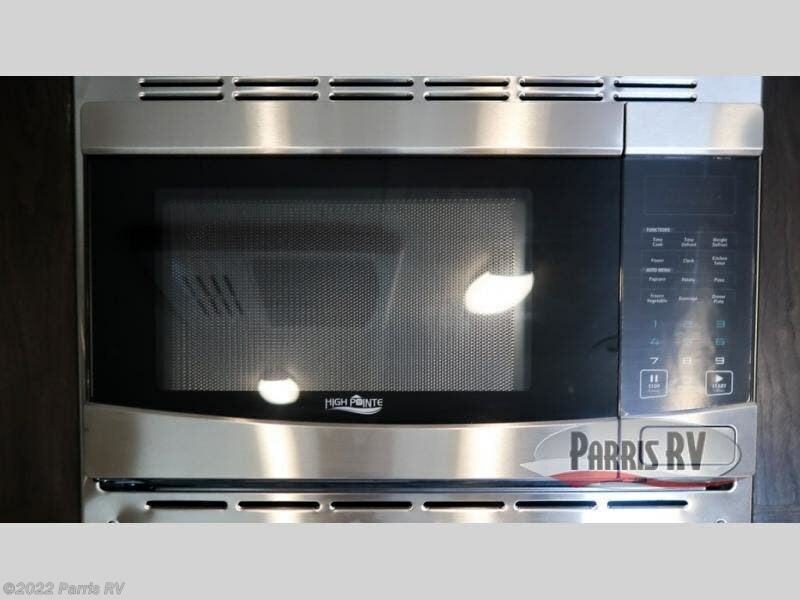 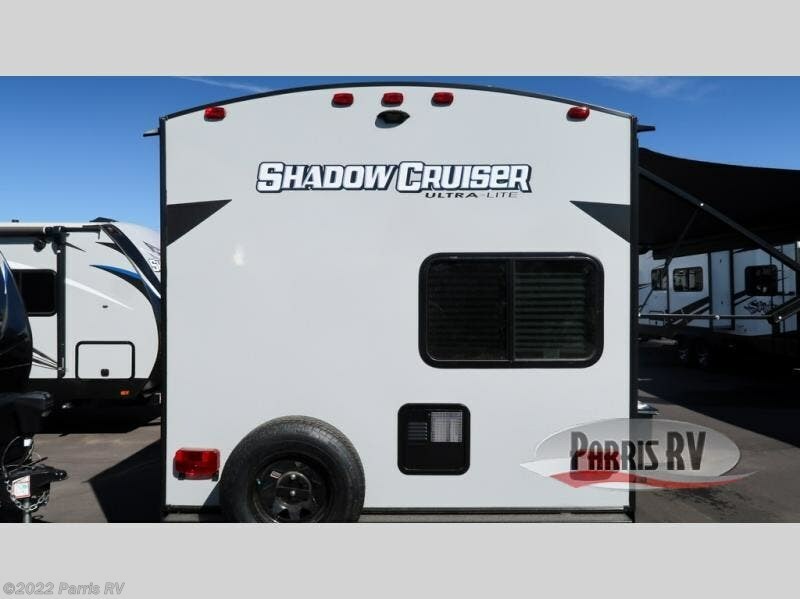 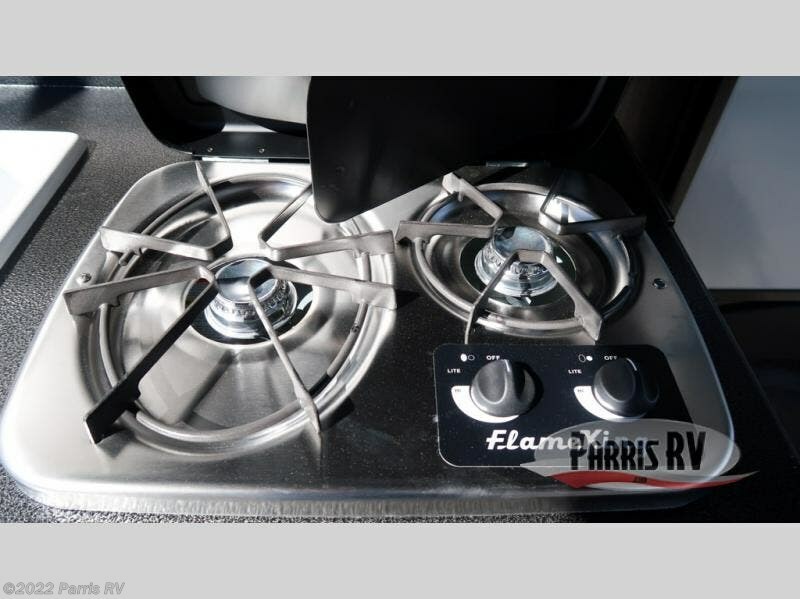 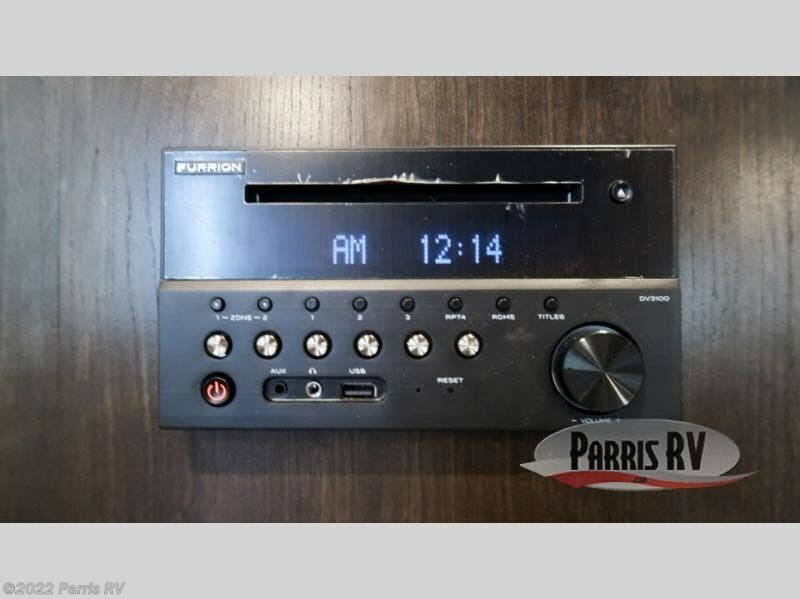 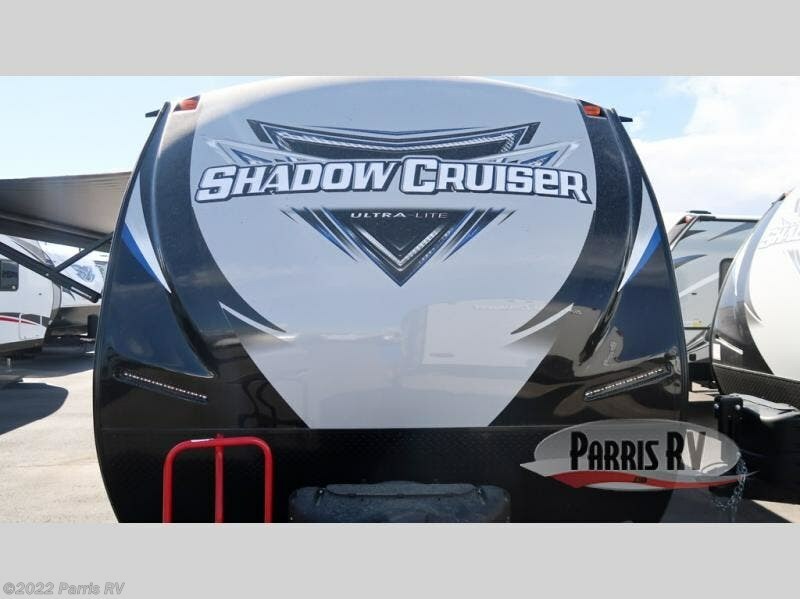 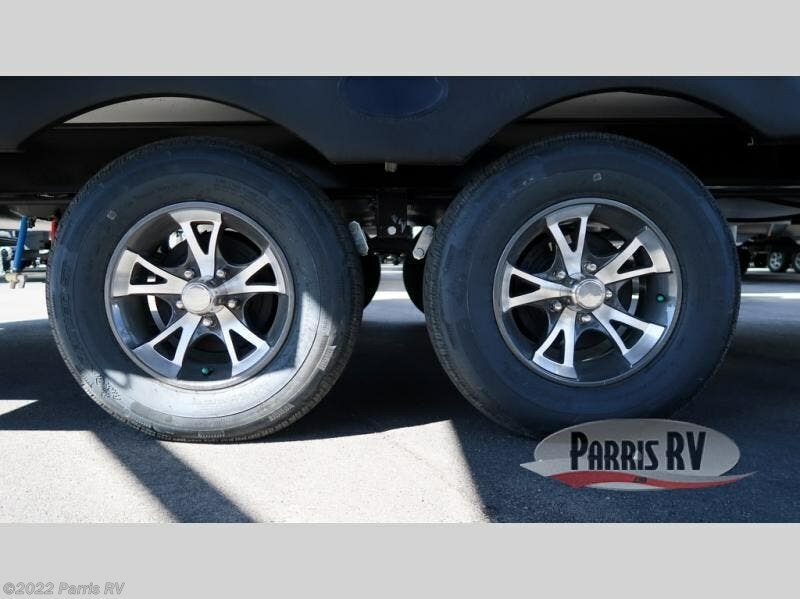 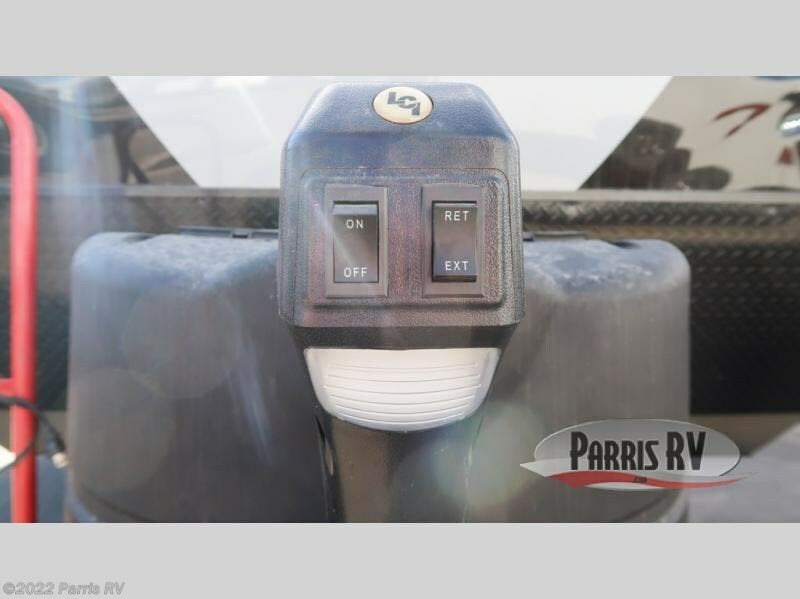 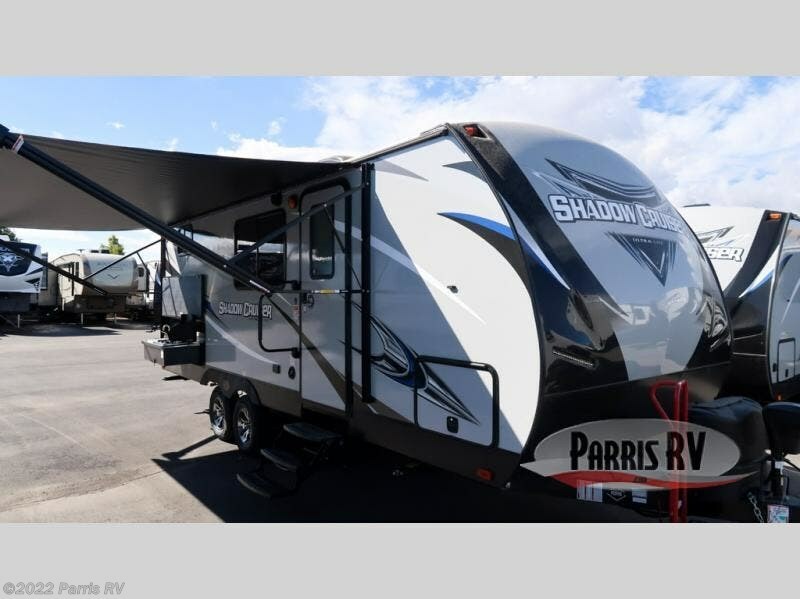 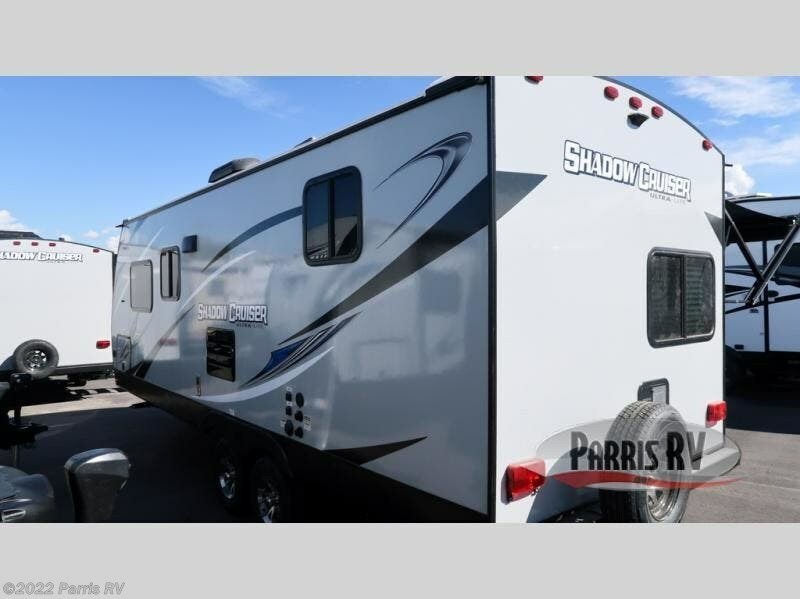 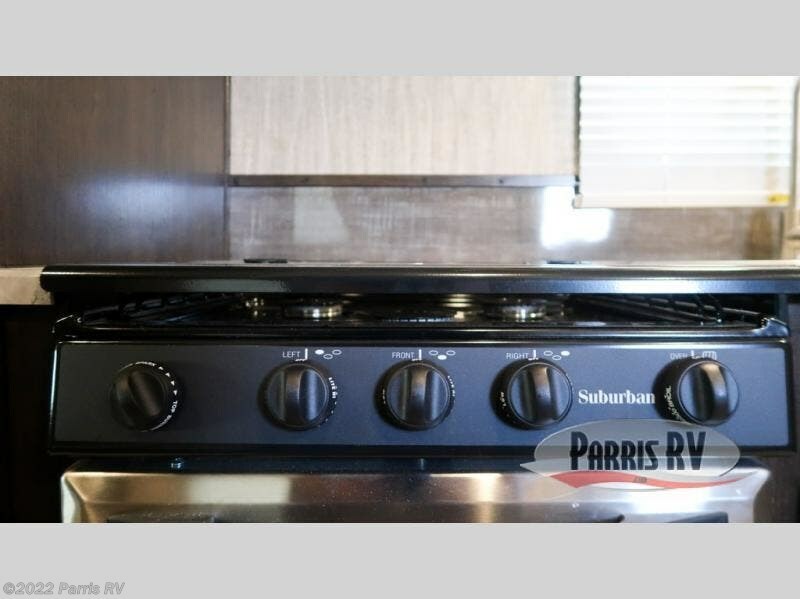 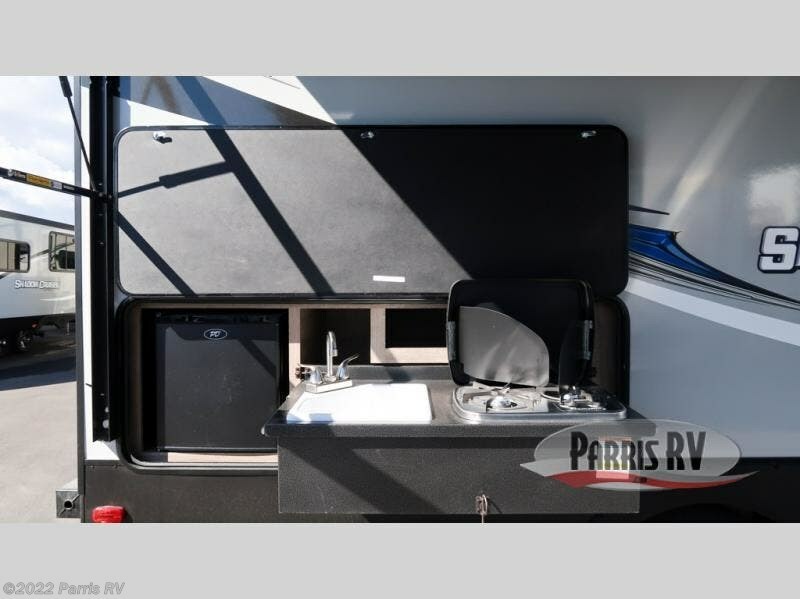 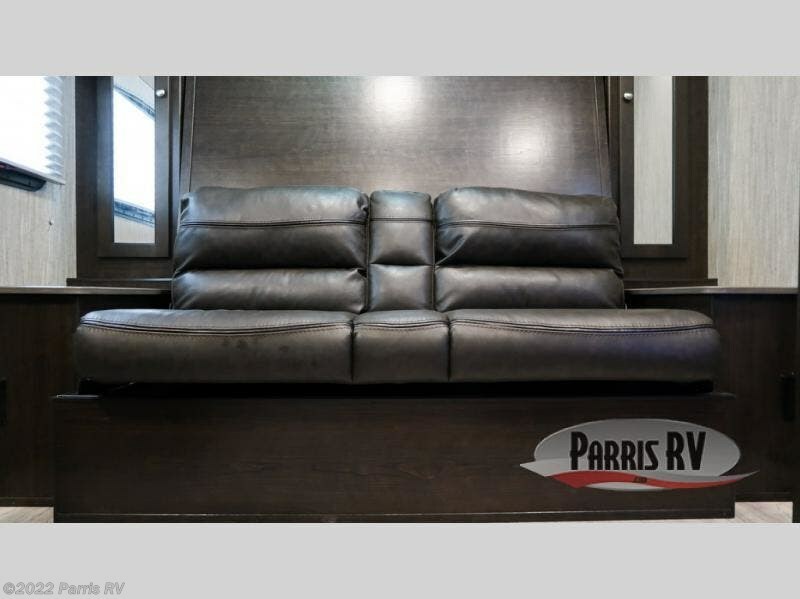 Check out Stock # SH410239 - 2019 Cruiser RV Shadow Cruiser 220DBS on cruiserrvsource.com!